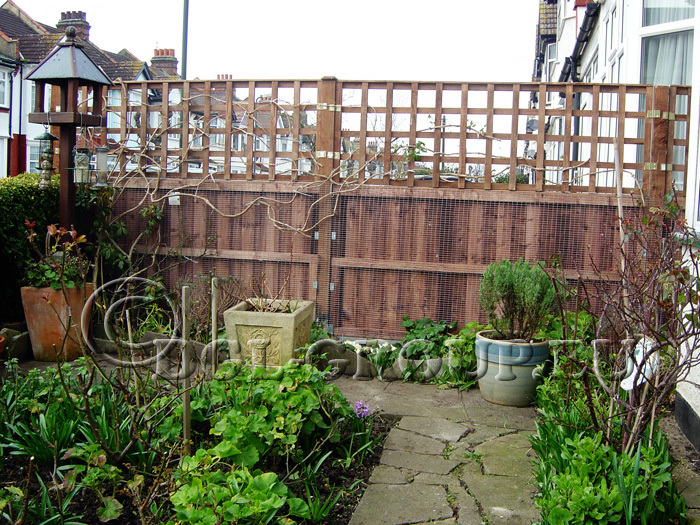 We can undertake any fencing works from security metal fence (e.g. 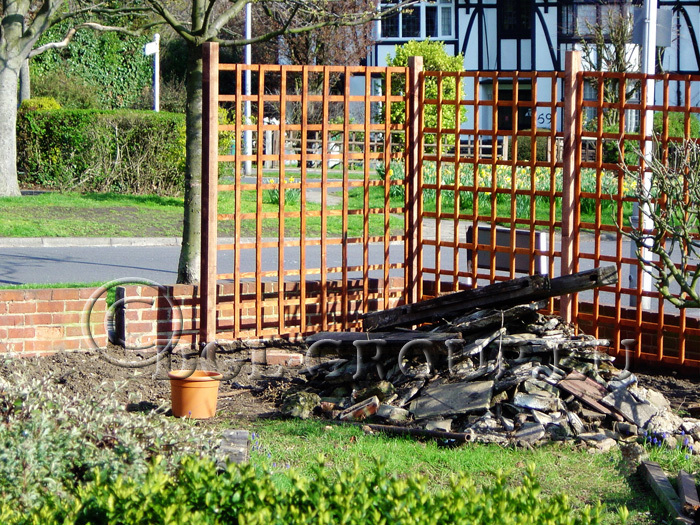 : mesh, ornamental, wrought iron...) wood panels fence (e.g. 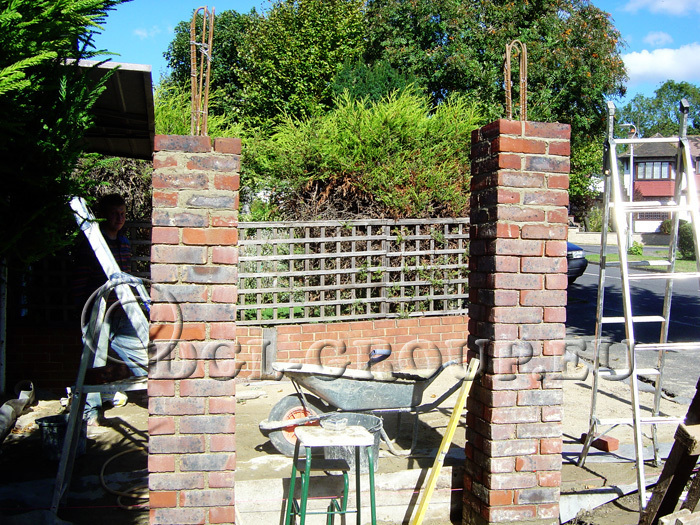 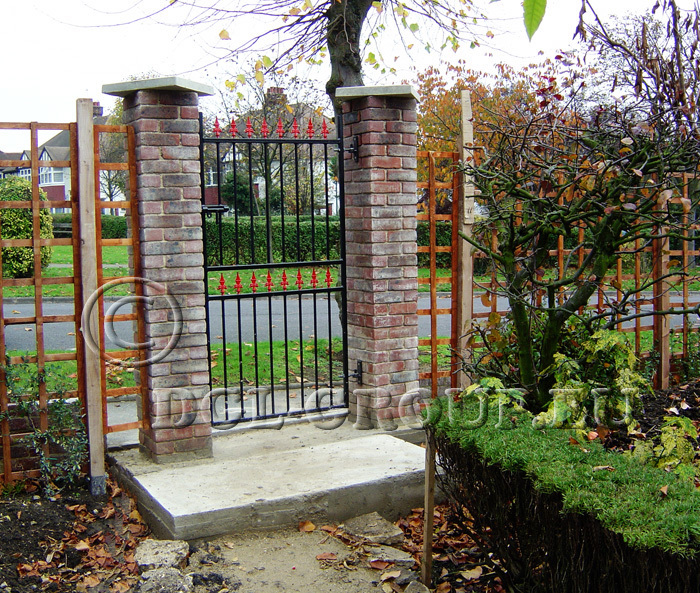 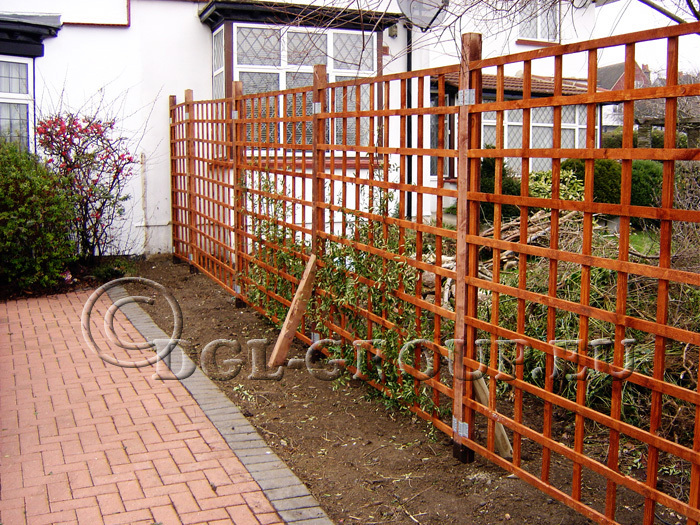 : feather edge boards, trellis panels, lapped panels…) and Boundary hedging (e.g. 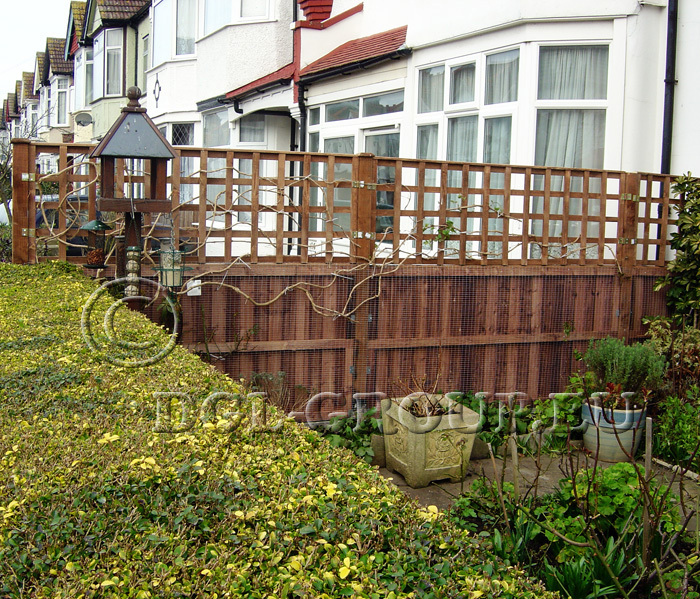 : private, birch…) to give your residence the security, privacy and attractive look that it deserves.